Frustrated by a glitchy Pinball or arcade game that has just stopped working? Contact Allen's Arcade and we will be happy to assist you. Our chief technician has worked on many pinball and arcade machines. 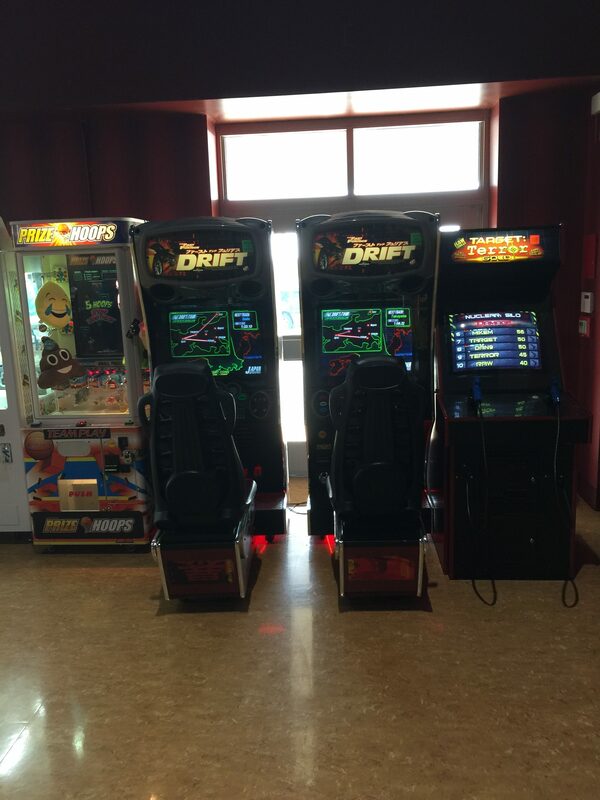 Arcade games don't produce the large revenue they used too, so keeping them running is important but at a low cost. If tech support is all you need, I'm happy to assist. We'll help you repair your pinball. Has your repair tech told you, you have a bad picture or a bad monitor board? You hate spending $100 or more to get it repaired. Many of the nostalgic games like Centipede or Pacman machines just don't make the kind of money to justify the cost. Check out our repair cost on monitor boards and power supplies. I try to be competitive. I can repair monitor boards quickly and efficiently. Has your best shooting game gone on the fritz again. The players are complaining about inaccuracy or not shooting. Well I repair guns and gun boards and test them on site. Often it only needs a minor repair to make your game operating again. We service more than Delaware-Give us a call. Your most popular driving machine is down and your technician is away for a few days what can you do? Contact Allen's Arcade and a technician can help service your game. See my contact us page for details. Your pinball looks extremely dirty and parts are breaking or falling apart. A working pinball can make money, but one that breaks down often or has minor problems frustrates player. This will cause your revenue to drop and gamers interest to sway. Contact Allen's Arcade and a trained technician can speak with you concerning these problems. 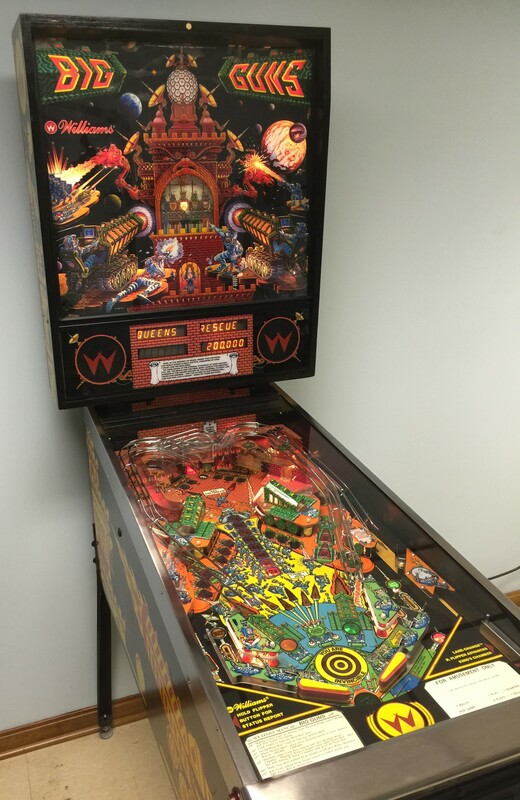 Weare local to Newark Delaware and often travel to help clients repair pinball and video games.